Full campaign concept including naming, sketches, and design completion through mockups. 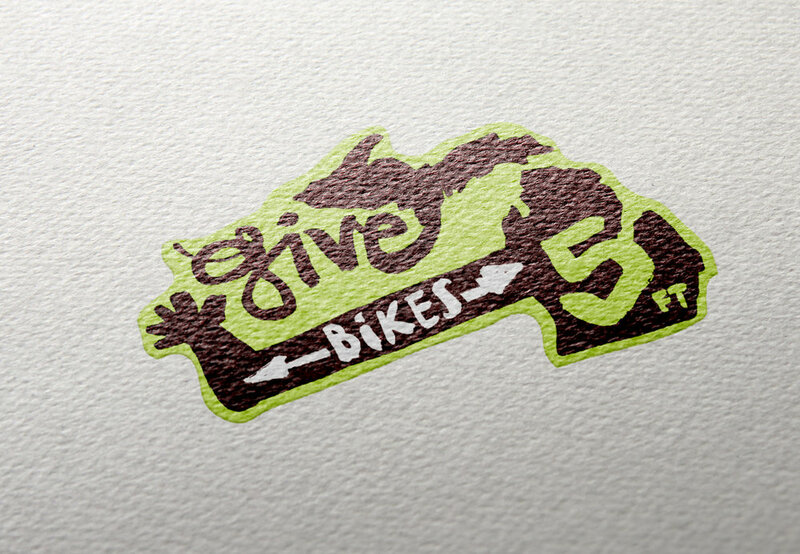 The Give Bikes 5 Feet was a campaign idea for the State of Michigan to raise awareness for drivers to give cyclists 5-Feet of safe distance when passing. Created in 2014, the designs and ideas on this page are the work and intellectual property belonging to the designer and owner of this website and may not be used in any way without express written consent.